READING ACTS: New Series: The Second Temple Period. The first post in a new blog series by Phil Long. Over the next few months I will be posting on the history and literature of the Second Temple period. I had an opportunity to teach an eight-week series in my church on the “Time between the Testaments.” This began with the Persian period and ran through the Jewish War in A.D. 70, and I included on session on Herod the Great so I could show pictures of Masada and the Western Wall from a recent trip to Israel. The series was well received and I had the chance to develop the material in more detail for a semester long undergrad class. The second post is already up: Why Study the Second Temple Period? As chance would have it, my (sort of*) new honours module (i.e. 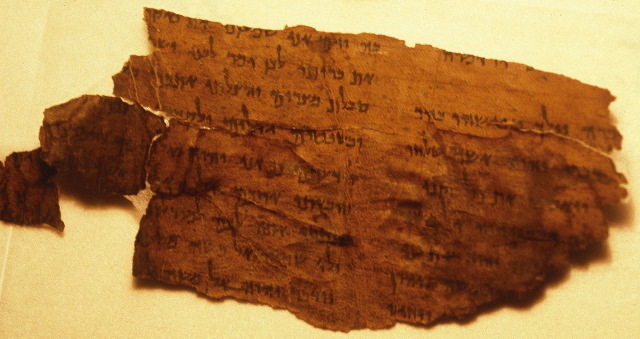 upper division course) "Ancient Jewish Literature from 1 Enoch to the Mishnah" (DI4731) has its first meeting today. Phil taught his class in a church setting and mine is in a very different setting, but I'm sure there will be some opportunities for interaction at the blog level over the course of the semester. *The course is expanded from a half-course (module) that I used to teach to a full-semester honours seminar.